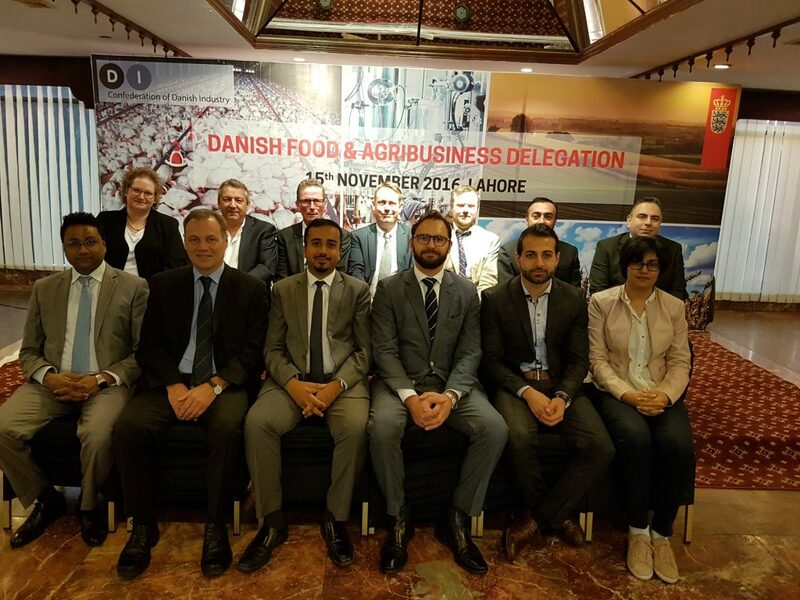 In the period from 15th until 19th of November the Embassy of Denmark in Pakistan hosted a Danish Food and Agribusiness delegation consisting of CT-technologies, along with several other Danish companies. The goal of the visit was to introduce Cold Storage facilities to various interested companies in Pakistan with the prospect of future collaboration. The delegation visited Islamabad, Lahore and Karachi. During these six days CT-TECHNOLOGIES held more than 25 meetings with companies who showed great interest in our products and services. We would like to thank to Embassy of Denmark for inviting us to be a part of this delegation.